J.S. College of Education Campus Central Library is on a sprawling 17,000 sq.ft (1575 sq. 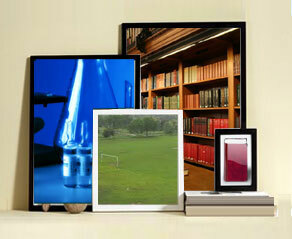 m.) space with all the modern facilities such as state of the art Library Security Systems. 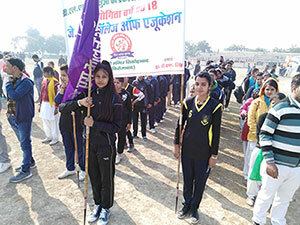 With a view to develop the all round personality of the students, the collage emphasizes equally on curricular, co- curricular and extra-curricular activities. To facilitate this, sports grounds for basketball courts, badminton courts, table tennis courts, etc, are provided . J.S. 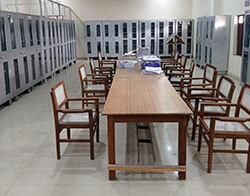 College of Education Campus offers comprehensive hostel facilities within the campus. We understand that most of our students are moving out from home for the first time, so we strive to make the transition as smooth as possible by offering comfortable and safe hostels within the campus. 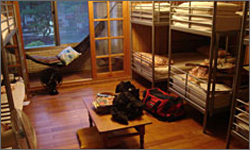 collage offers separate hostel facilities for boys and girls.